Price Reduced! 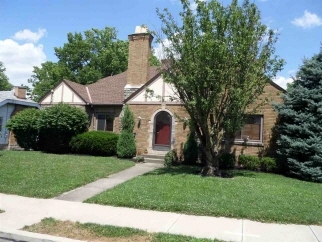 Spacious 4 bedroom home on a cul de sac street. Beautiful natural woodwork. Unbelievable character including arched doorways, hardwood floors, french doors, covered side porch with stone flower boxes, copper downspouts and exposed brick in the 4th bedroom. Very large rooms. Eat-in kitchen.